Set of three durable nylon travel packing organizers with compression zippers for easier storage. 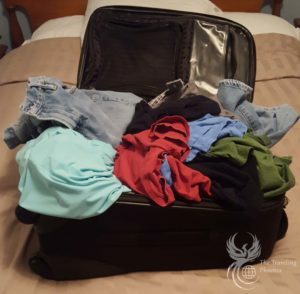 Keep your clothes organized and pack more during your next trip! 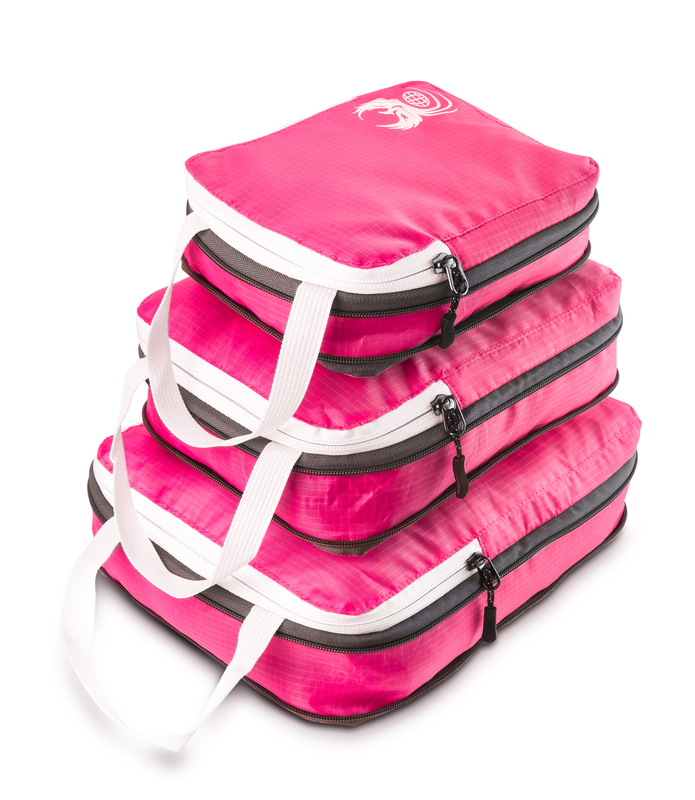 3 organizer set fits in most carry on luggage sizes. 2 sets are able to fit into a single full size suitcase. 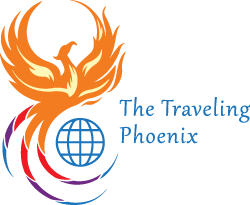 Travel packing organizer bags to organize your suitcase. 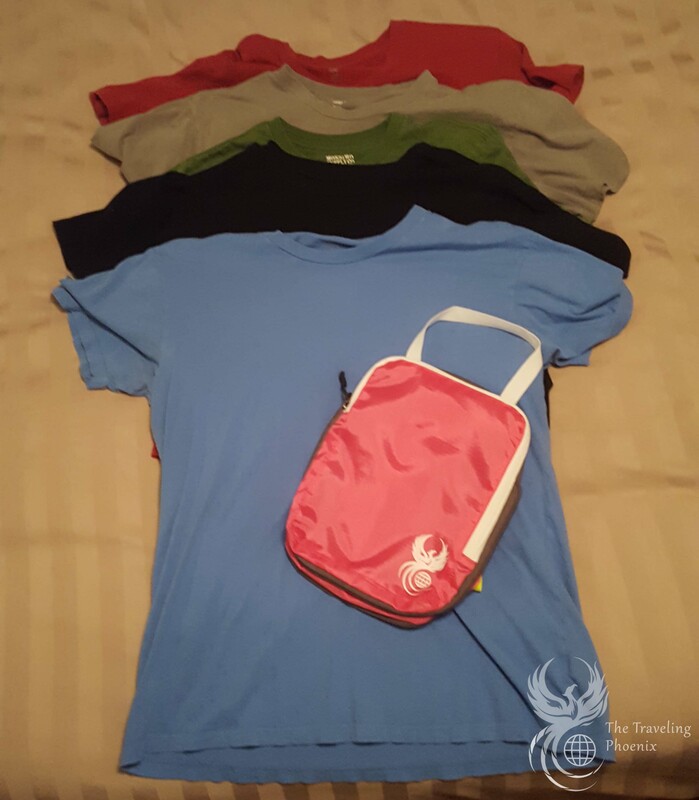 3 different sizes in the set allow you to keep your clothes organized and separated during travel. 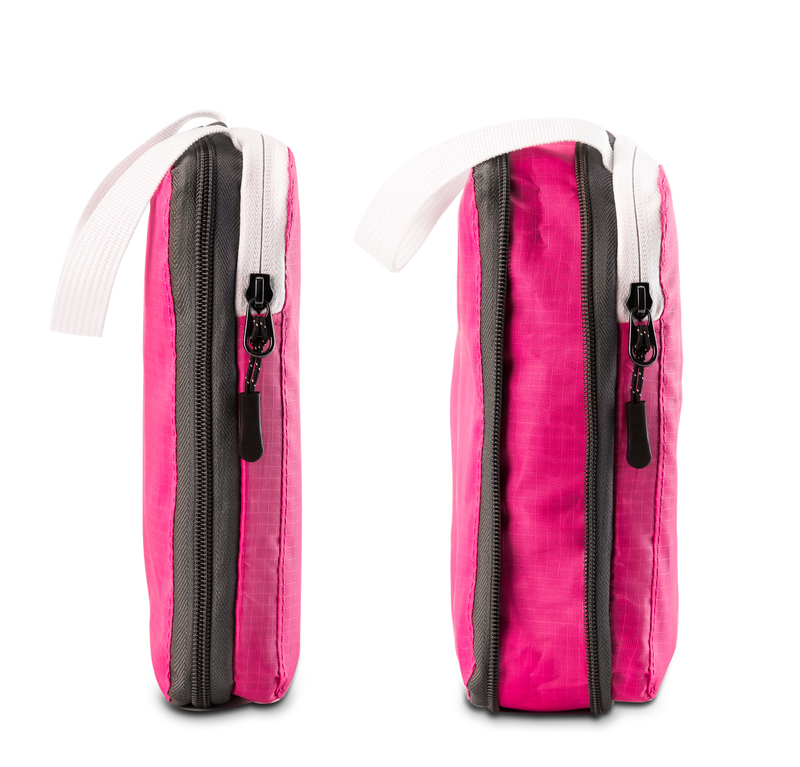 Bags utilize a dual zipper compression feature to pack more while maximizing space in your luggage. 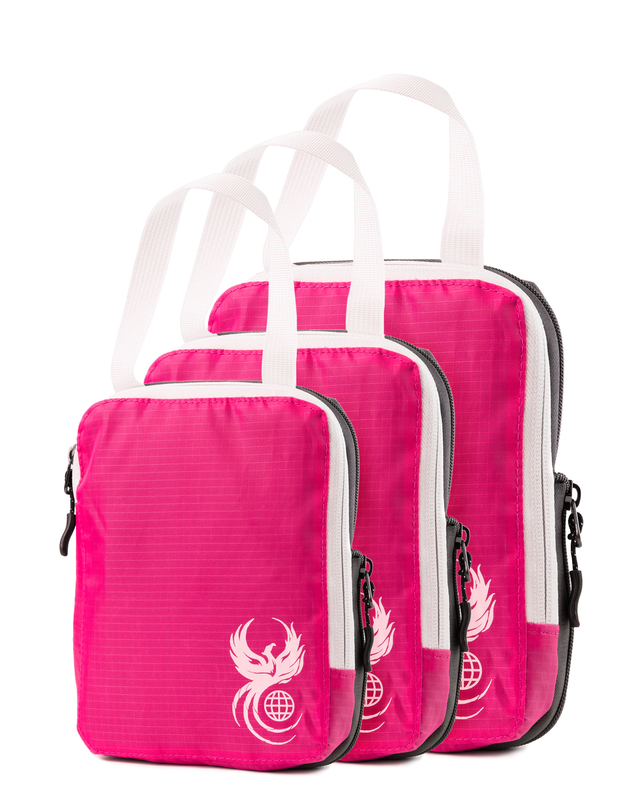 The travel organizers come in three different sizes to fit the needs of pack small, medium, and large items. 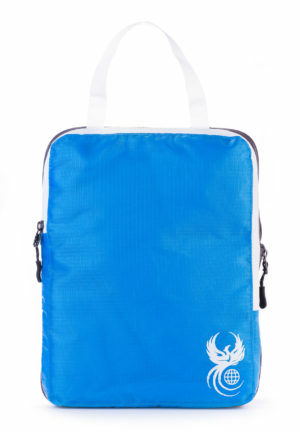 Use the large travel organizer to pack your jeans, shorts, and gym shorts in the large bag. 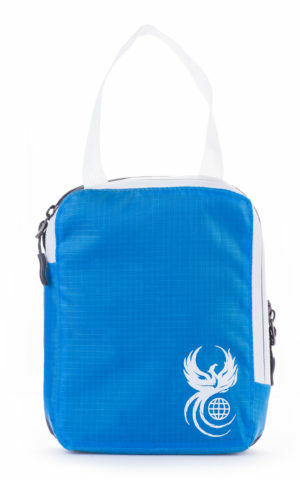 Use the small bag to pack your undies or one outfit. 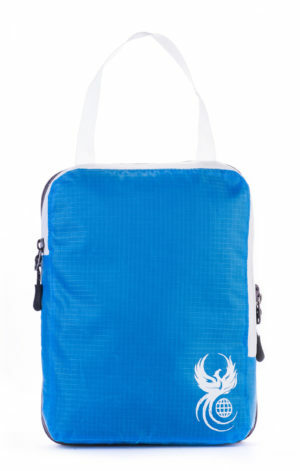 I Love Travel Compression Bags! 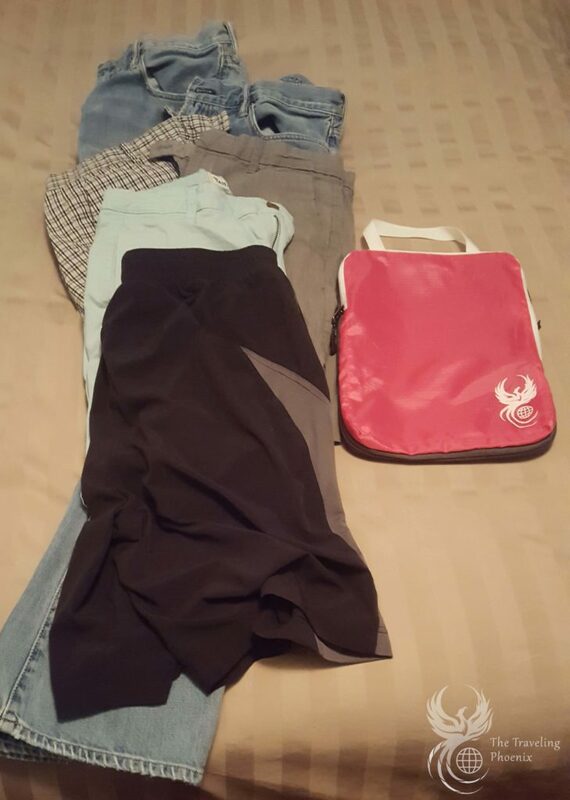 What I love about the travel compression bags is I can organize my outfits using the bags keeping the clean and dirty separate. Also, if I need to get into my suitcase while at the airport, my clothes are not just hanging out in the open for everyone to see. They are neatly folded and tucked away in my compression bags. No one will see my undies!